The fashion industry in Quito has been growing steadily over the last few years. It’s a city full of rich textiles from all over the country, but until recently it has lagged behind in the fashion stakes. Thanks to the work of various entrepreneurs and designers, Quito has been taking off, quietly yet steadily, in terms of fashion. We have gathered together some of the best boutiques in the city that reflect the remarkable entrepreneurial spirit that is currently surrounding this Ecuadorian industry. The Atypical collective combines traditional Andean textiles with modern cutting techniques to produce blazers, jackets, and ponchos. The Atypical collection can be found at events in Quito, sometimes accompanied by music or installations. The best place to find the brand year-round is Galería Ecuador in the Mariscal area. This eclectic shop is one of the best places to go to in Quito to update your wardrobe. 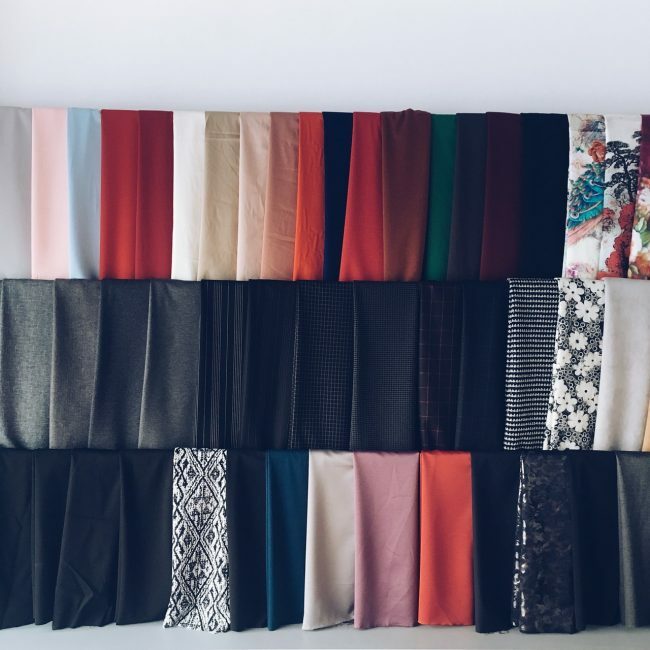 With reasonable prices and unique accessories, the brand stands out for being different, and their garments are unusual. You will be sure to find new, unique clothes and leather pieces. Shepherd also has home accessories, so you can decorate your home with their unique and funky pieces, as well as yourself. This independent fashion designer – one of the sweetest people around, as well as one of the most respected designers in all of Quito – bases her work on indigenous designs. Her style is heavily patterned and geometrical, and is used to add an individual touch to hoodies and jackets with an exquisitely flattering design, ideal for Quito’s chilly weather. Located in the cool Floresta neighborhood, her atelier is an experience in itself. Make sure you take the time to talk to the designer if she is in the shop. Olga Fisch’s philosophy, of Ecuadorian art translated into modern garments, has brought her international acclaim, and her presence is being felt in the mainstream Ecuadorian fashion industry. You can visit her museum and get a sense of the early efforts of its founder in preserving local handicrafts and traditional art. 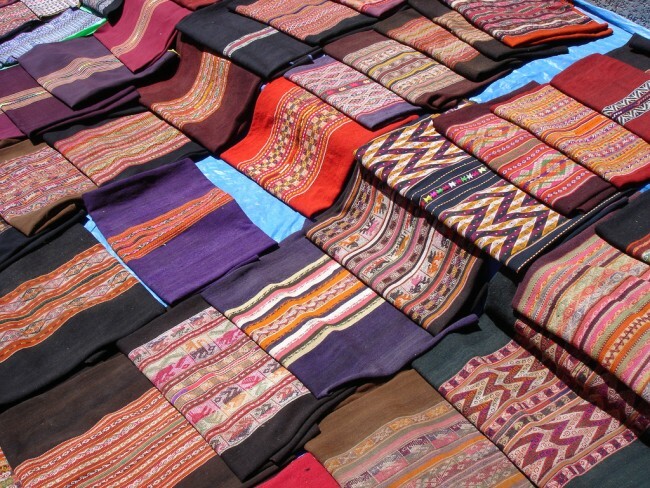 The brand teams up with Ecuadorian artisans to create awareness of local traditions. This shop, located in one of Quito’s main malls, Quicentro Shopping, offers scarfs, ponchos, dresses, and capes with detailed designs, made using traditional weaving techniques from the Andes. They feature some beautifully lightweight, soft fabrics. 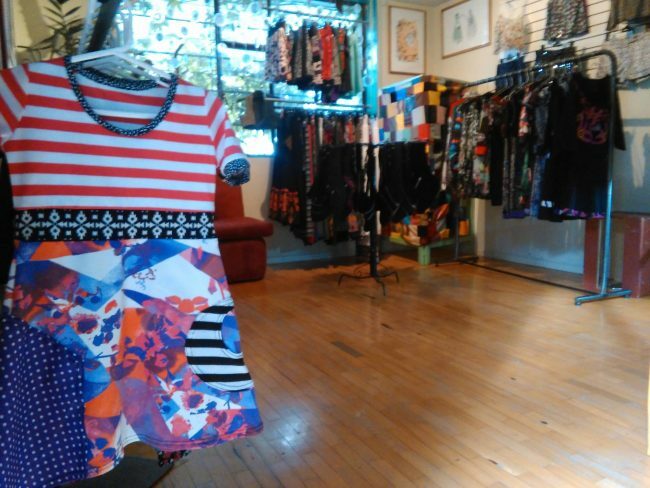 Mayta & Co produce dresses, foulards, and tops that are an ode to local art. Each garment is based on the works of art of promising new talents from Ecuador, and each artist has three works of art featured in each new collection. The clothes are full of bright colors and made from a variety of versatile fabrics.